George J Monroy is a freelance blogger in the Los Angeles area. George produces sports, entertainment and technology content for various internet sites. He is also a technology aficionado and consumes the topic on a daily basis. Knotting a tie can be as difficult. All those twists and turns, and knots and pulleys can get a man dizzy by just trying. How does Tim Cook do it every morning? Well, he probably has Siri do it, or his team of iPhone designers because we all know they haven’t been putting in any effort on that project since the 3G. I’m kidding, I’m kidding (no, I’m not). If you are a tech geek that couldn’t knot a tie to save your hard drive from crashing, or just someone who loves to combine a great looking tie with any outfit, dressy or casual, then do we have the app for you: Tie Assistant. If you are new to the underground world of ties, or simply need a fresher on all the various types of knots to use, Tie Assistant is the perfect place to start. 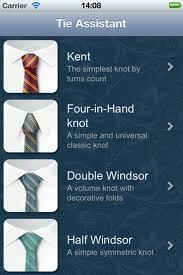 The app, which is available for all Apple iOS devices, is a free download in the Lifestyle category, and will give you a step-by-step tutorial on how to knot virtually any type of tie that you please. It also may become the new favorite app for tie aficionados everywhere. 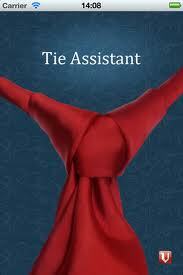 Tie Assistant is great for tie experts or beginners alike. The free version of the app has tutorials on six different types of knots, ranging from the simple ‘Kent’, all the way to the exotic, and, not for beginners, ‘Hannover’ knot. The charm of the app is its extensive list of knot types that tie beginners, or even experts, might not have known about if they were simply searching for instructional videos on the internet. Tie Assistant also has a paid version of the app for $0.99 that will give you access to 22 different tutorials on how to knot your tie. Yes, 22 different ways. I am not kidding. The paid version of the app will teach you the Double Windsor, the Half Windsor, the Kelvin, and the Cavendish — and, no, I am not making up any of these names. And, that’s not even the half of it either, because there are over 80 ways to knot a tie, and the Tie Assistant app continues to add more and more tutorials into its system. The tutorials themselves are simple and easy to follow. 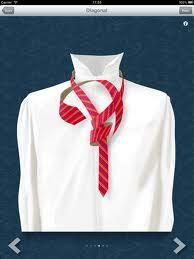 They are pictures of a shirt and tie that will walk you through each turn of the tie step-by-step. I tried tying a few different knots that I was not familiar with, and was able to get the process down quickly and without any major issues. The high-resolution pictures were a big help and easy to understand. But, of course, I only tried the simple knots. I don’t know that I am ready for the crazy eight-step knots like the ‘Hannover’—the force is weak with me. 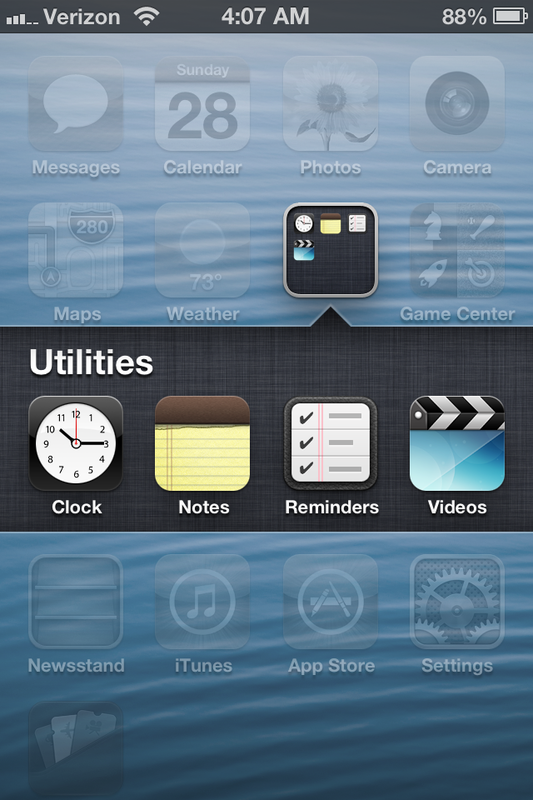 Tie Assistant is an excellent app to have stored in one of your Apple device. It is available for both the iPad and iPhone, and could be a life saver during one of those James Bond 007 moments where you need to tie an exotic knot before you have a martini—shaken, not stirred. Or a Heineken… I’m not entirely sure what James Bond is drinking nowadays. 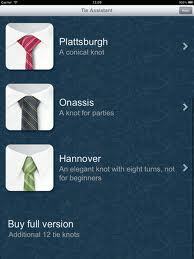 Overall, Tie Assistant is a stylish and easy to use app that could really come in handy when you need to knot a tie. 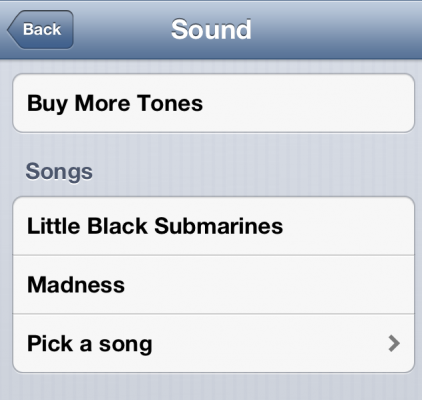 With over 22 different ways to do so, it is definitely worth the price at only $0.99. I would recommend that you try out the free version of the app first, and if it turns out to be something that you like, then go ahead and splurge on the full version (you can upgrade at any time while using the app). Your ties may just thank you for it later. 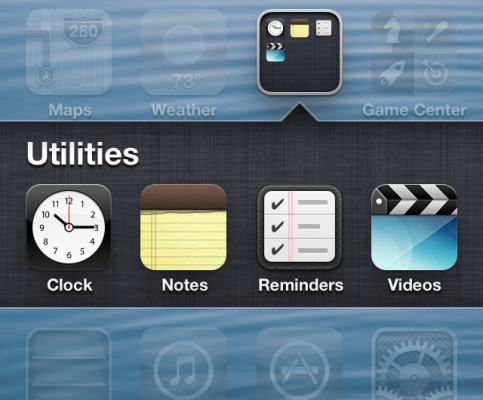 I rate Tie Assistant an 8 out of 10 and it is definitely an above-average iOS app. Calendars for 2013 are still fresh off the printing presses, and even though we are only a few weeks into January, I suspect that most people’s New Year’s resolutions are being broken by the minute. I started with six, but unfortunately they are being picked off faster than zombies on the Walking Dead. So, in order to keep the three resolutions I have left, I needed to do something drastic. Get. A. To. Do. List. Yes, an actual to-do-list. I’ve avoided them for years – but in order to stay productive during the year it was my only option. 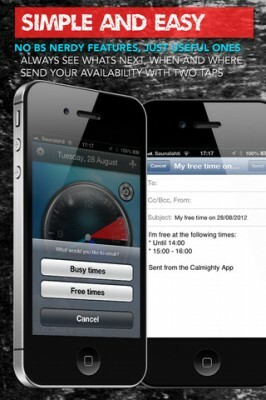 In my despair I download Astrid, a to-do-list app available for iPhone, iPad and Android. 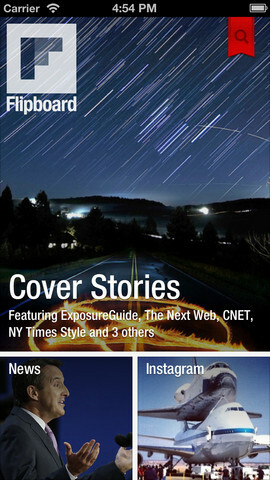 And to my surprise, the app was fantastic and the best thing to ever happen to my productivity. Astrid has a smooth and efficient design, and is easy to use as well. 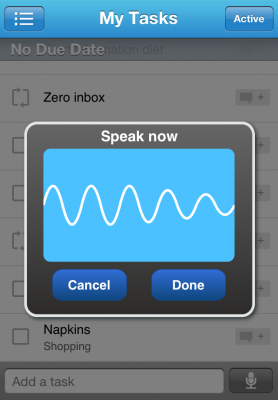 The app is a free download, but also offers a premium service for $4.99 a month or $39.99 a year, which offers file storage, voice recording, and document backups. But don’t worry; it’s not essential that you fork over your hard-earned cash for the premium service, because Astrid is still a fantastic app even if you only use the basics. 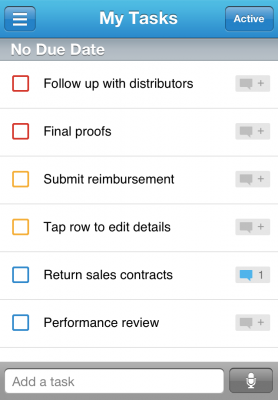 The app has a simple and sleek design that lets you compile a standard to-do-list with the traditional boxes to check mark a completed task. You can also input tasks with specific dates and times, in order to remind you what needs to be done. 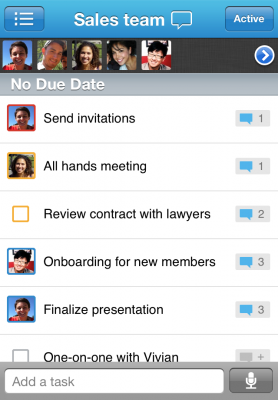 One great feature about the app is that Astrid will categorize your tasks into four separate lists: tasks that are late, due today, due this week, and tasks that have no due date. You can also categorize your tasks under home, personal, shopping and work, or even customize the categories to fit your needs. Another fantastic feature offered by Astrid is the ability to connect with friends or family on Facebook and share or assign tasks via the app. My wife and I use a shared to-do list, which makes running our busy household so much easier, and, to be honest, fun. I went from despising to-do lists to actually enjoying using them, and now consider Astrid to be an indispensable app on my iOS devices. One area where Astrid has come in handy is during my workouts (which, by the way, were one of my New Years resolutions). The app sends push notification reminders when it’s time for me to workout – but where it really comes in handy is by sitting in my ‘late’ box if I do not complete it on time. It irks me to no end to see a workout that I have skipped sitting in the ‘late’ box. There are so many features on the app that I might have missed a few, so here’s a quick list of all the features that Astrid offers. 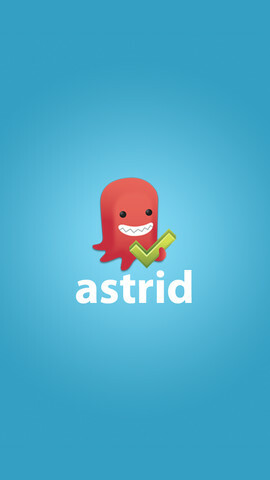 Overall I love Astrid, and have become completely addicted to using to-do lists. 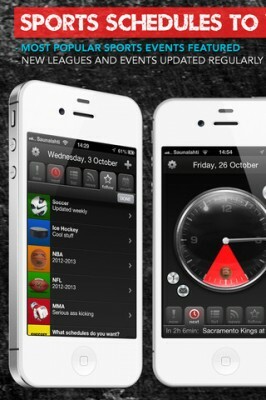 It may also be the best productivity app I have used in a while. If I had to rate the app I would give it a 10/10, and call it a must have for anyone looking to increase their productivity and get their lives more organized. It’s also a great way to keep your New Years resolutions on track. Astrid is a great app and I highly recommend it.